At Buy Brand Tools we aim to achieve complete customer satisfaction. We are proud to have thousands of happy customers, many of whom return to us time and time again because they know they can trust our products and service. To enable us to achieve high levels of customer satisfaction and continually improve, we need your feedback! 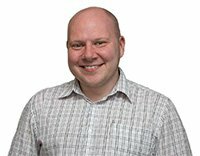 You can leave a review for us on independent review site Trustpilot or contact us by phone or email with your suggestions. All comments are gratefully received and if your message requires a reply we will do so within 1 working day. In addition to the customer reviews received through buybrandtools.com, we've also received over 34,000 pieces of positive feedback from our customers on eBay. We've been awarded Top-Rated Seller status by eBay for "consistently receiving the highest buyer ratings". 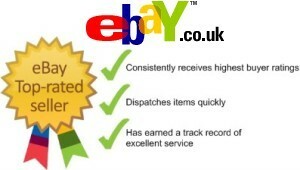 Click here to view the BuyBrandTools eBay customer feedback!